The tourist route from Giants Castle to Mooi River. The Giants Castle Route is the tourism route that connects the Drakensberg with the Natal Middlands.. 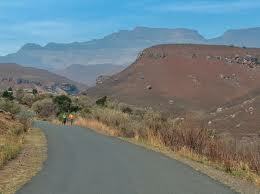 The Giants Castle route is centred on the Drakensberg World Heritage Site, which streachecs from Giants Castle trhough Moor River and on to Rosetta. Attractions in the area include the 4x4 trails, horse riding, microlight flights, helicopter flips, quad biking, zip line, birding, hiking trails, Battlefields, factory shops, factory tours and San rock paintings - to name a few. The Wagendrift Nature Reserve located just outside Estcourt takes its name from a drift through the Bushmans River that was used by transport wagons on their way from Port Natal to the goldfields of the Witwatersrand. 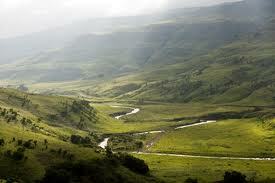 The reserve is a 980 hectare protected area that incorporates Moor Park Reserve and surrounds the Wagendrift dam. Giant's Castle Game Reserve was named to signify the peaks of the Drakensberg Mountains, whose silhouette resembles that of a sleeping giant. Giant's Castle is surrounded by deep valleys, grassy plateaus and craggy mountains, offering panoramic views for hikers and mountain climbers. 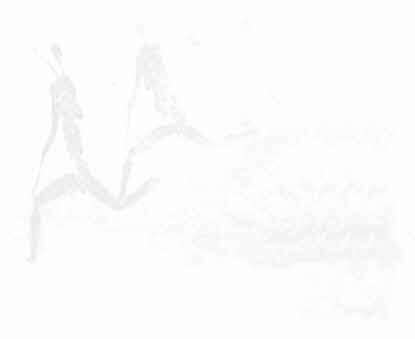 Visitors can enjoy fascinating sightings of ancient rock art, created by the historic San people that once inhabited this spectacular area. Another highlight is the reserve’s renowned Vulture Restaurant, where guests can enjoy delicious cuisine while viewing bearded vultures and other endangered species feeding. Giants Castle Camp - The upside is that you are inside Giants Castle Nature Reserve. The downside is that you are inside Giants Castle Nature Reserve. You are as close as you can be to starting the hiking trails but far from any of the other attractions available. And the gate opening and closing times make early starts and doing anything after sunset an impossibility. 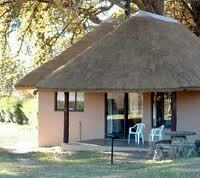 If you do decide to stay here opt for the self catering option and make sure you bring your own food with you. 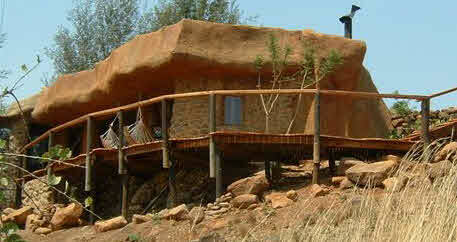 Giants Castle camp offers self catering and has a restaurant. 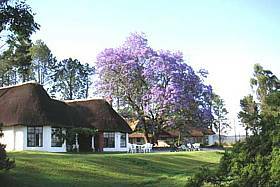 Kamberg Nature Reserve - Simple self catering challets in the Kamberg Valley. Make sure you bring your own food as there is little available nearby. Kamberg suffers the same issues as Giants Casle Camp with gate opening times that make staying here sometimes inconvient. But if all you want to do is stay in one place I cant imagine many better accommodation options.